Clarity in the Cloud. 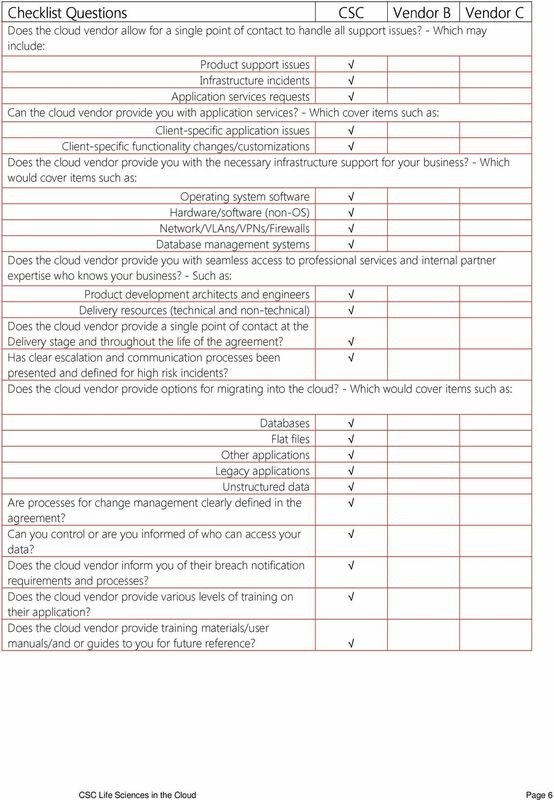 Defining cloud services and the strategic impact on businesses. 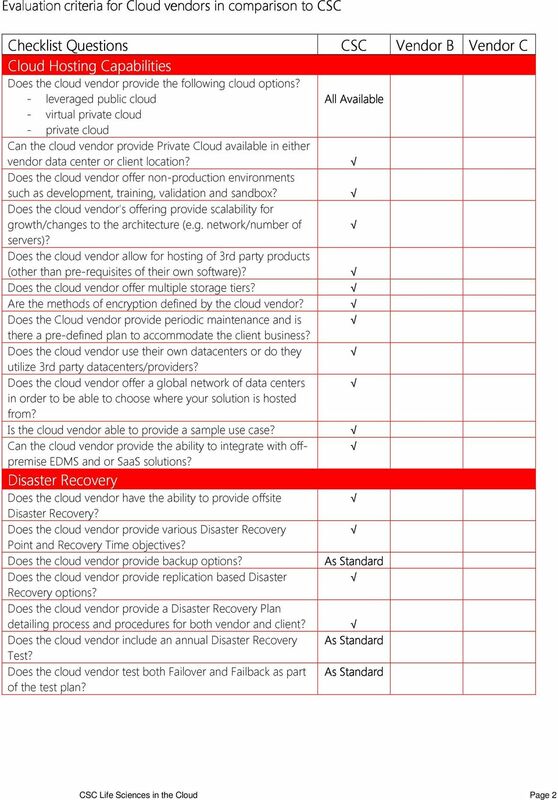 A Global IT Managed Service Provider Service Catalog 2013 www.presilient.com We help ensure that you maximize your current infrastructure investments, while increasing performance across your enterprise. All your apps & data in the cloud, all in one place. THE WINDSTREAM HOSTED SOLUTIONS ADVANTAGE. smart solutions. personalized service. HIPAA Compliant Infrastructure Services. Real Security Outcomes. Delivered. Enterprise IT is complex. Today, IT infrastructure spans the physical, the virtual and applications, and crosses public, private and hybrid clouds. 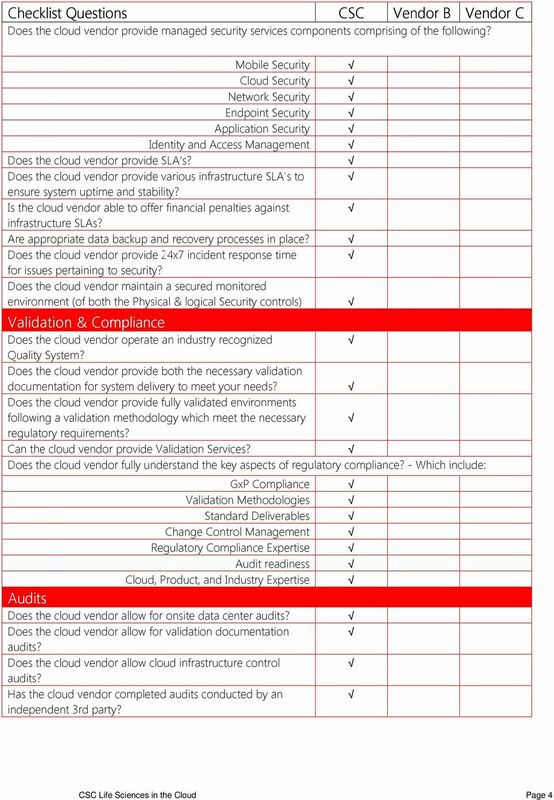 3rd Party Audited Cloud Infrastructure SOC 1, Type II SOC 2, Type II ISO 27001. Annual 3rd party application Pen Tests. 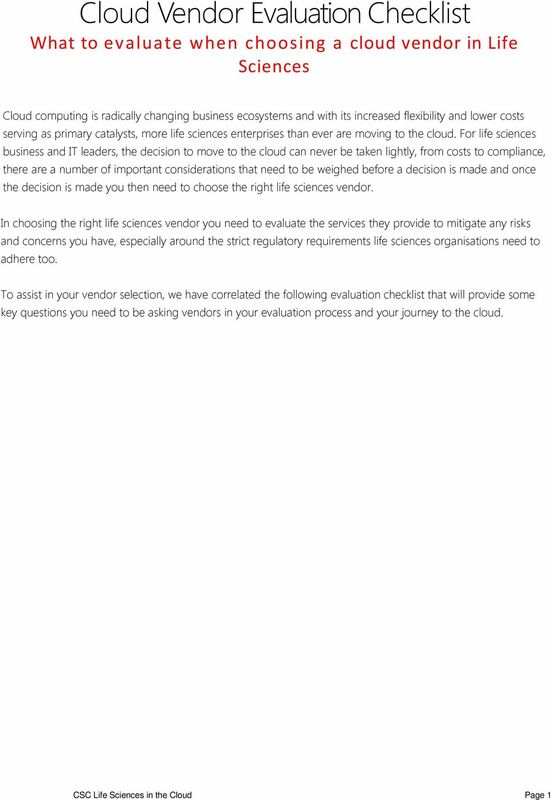 Your Platform of Choice The Cloud is Not Enough Why Hybrid Infrastructure is Shaping the Future of Cloud Computing Mark Cravotta EVP Sales and Service SingleHop LLC Talk About Confusing? Where do I start? THE NEED FOR HIGH AVAILABILITY AND UPTIME 1 THE NEED FOR HIGH AVAILABILITY AND UPTIME All Clouds Are Not Created Equal INTRODUCTION Companies increasingly are looking to the cloud to help deliver IT services. 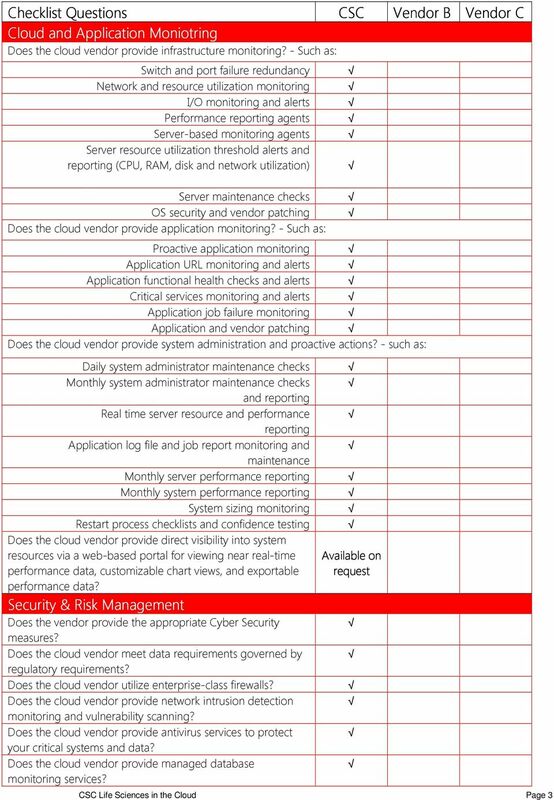 CWSI Service Definition for Server Monitoring October 2015 Contents I. Document Control... 3 a). History... 3 b). Reference Documents... 3 II. Company and Contact information... 3 1. About CWSI... 4 2. OFFERING BRIEF: CONTINUOUS LOG MANAGEMENT & MONITORING ALERT LOGIC LOG MANAGER AND ALERT LOGIC ACTIVEWATCH FOR LOG MANAGER Virtually every system you use to manage and run your business creates log data. IBM Solution scalability with rapid time to value Cloud-based deployment for full performance management functionality Highlights Reduced IT overhead and increased utilization rates with less hardware. Cloud Hosting. Quick Guide 7/30/15. 2015 EarthLink. Trademarks are property of their respective owners. All rights reserved. 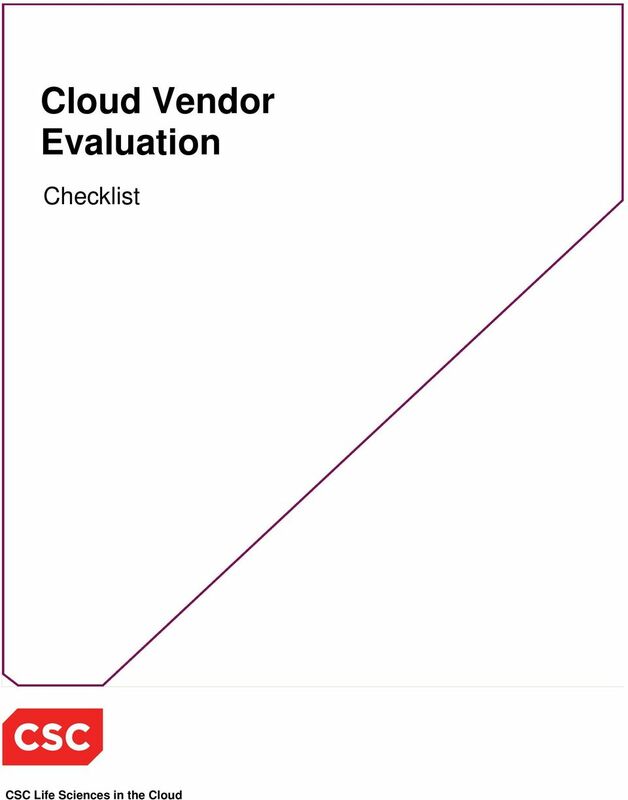 Move your business into the Cloud with one single, easy step. The Cloud Desktop For Business Unify Your Business IT Experience Move your business into the Cloud with one single, easy step. Secure all your apps & data in one place. 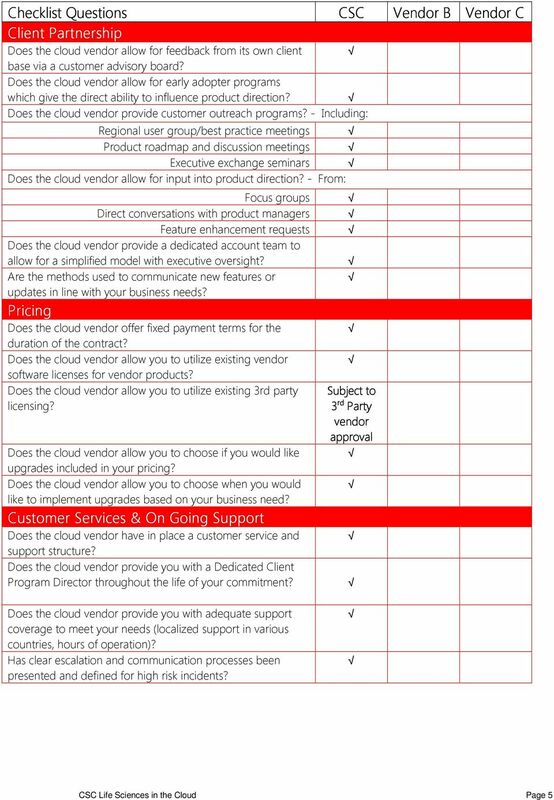 What is OS33 Cloud Desktop for Business? Summary: A Rapidsoft Systems White Paper June, 2009 IT Outsourcing: Software Development Vendor Evaluation Outsourcing software can save you money and can result in excellent results if done properly.